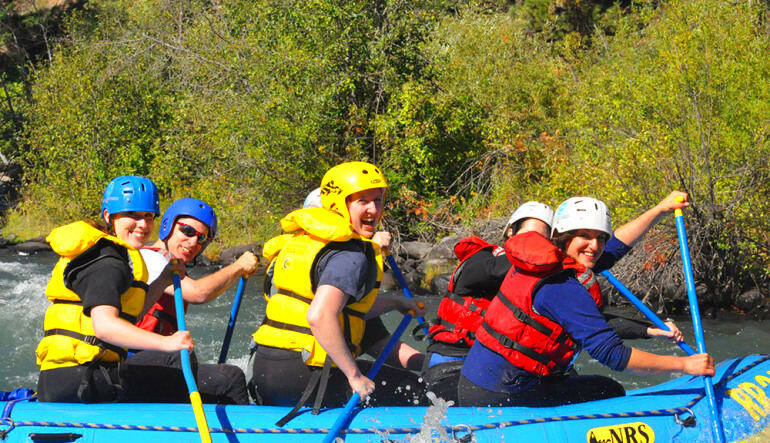 Journey through the whitewater rapids during the annual dam release from Rimrock to Beaver Point on the beautiful Tieton River. 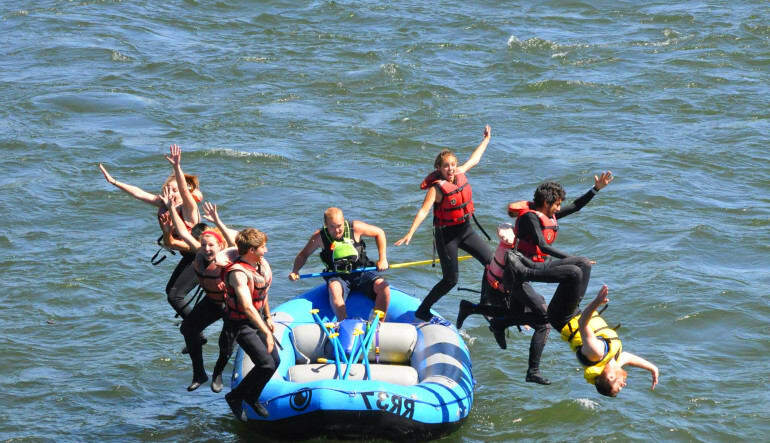 In the month of September, the Army Corp of Engineer's release water out of the Tieton river dam and give the best class III and IV rapids in the Pacific Northwest. 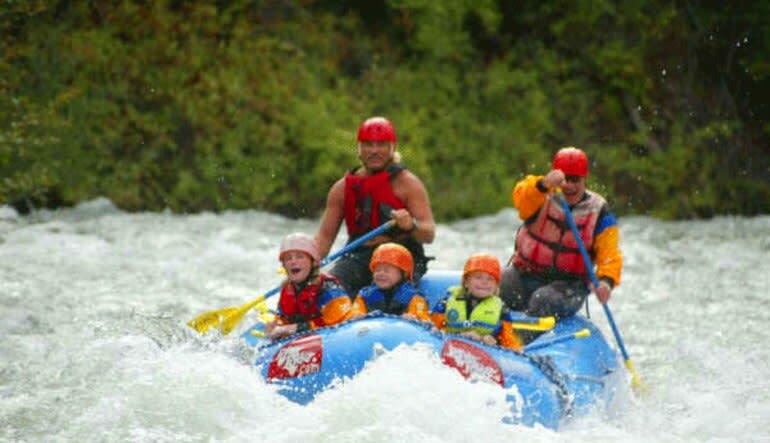 The whitewater on the Tieton river starts right away, and is continous throught the whole trip. 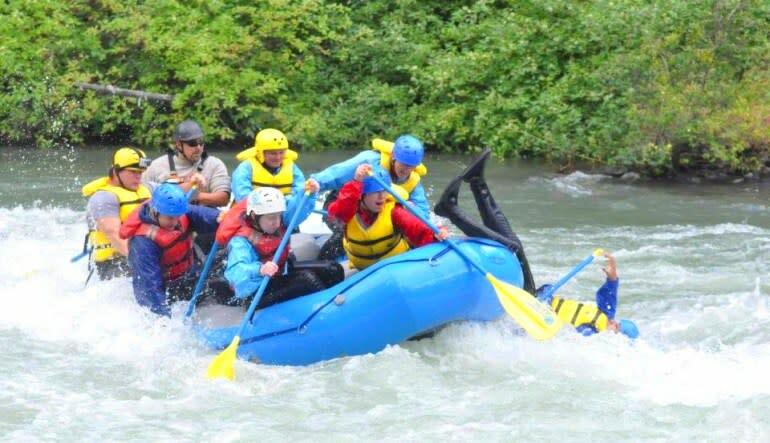 The Tieton is the steepest river, dropping 600 feet from start to finish. Maybe the best thing about it though, is that it is the warmest river, which makes it a fan favorite. 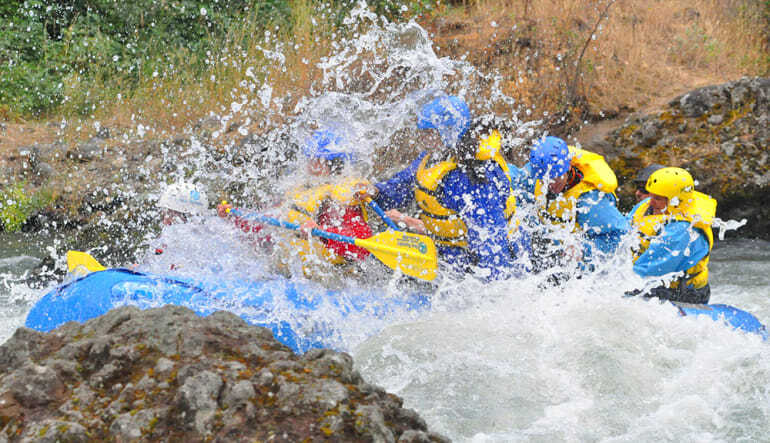 Get ready for rapids like " Guide Ejector", "Sunshine", "High Noon" and the "Waffle Wall".